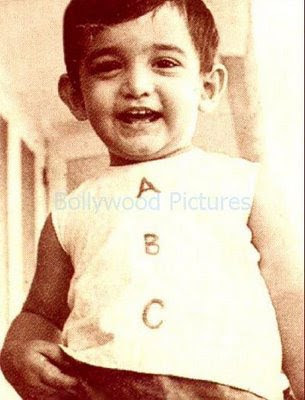 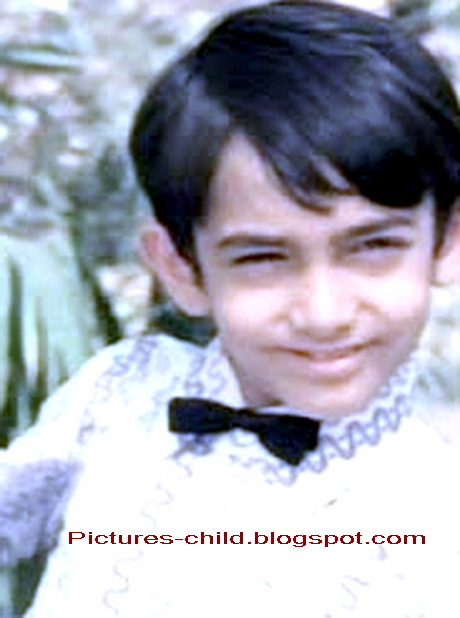 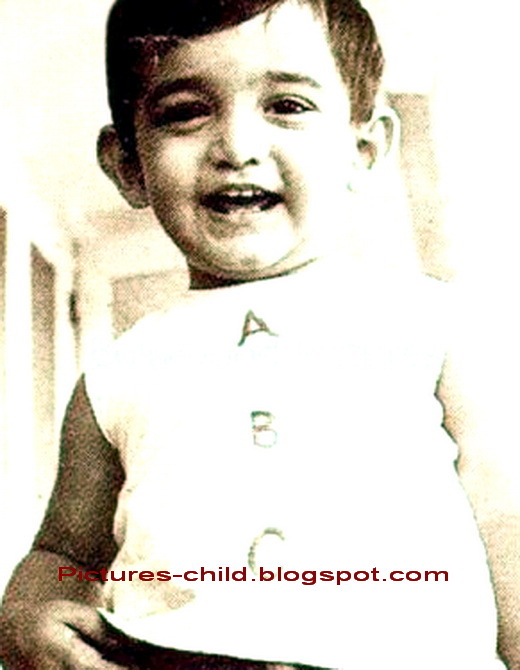 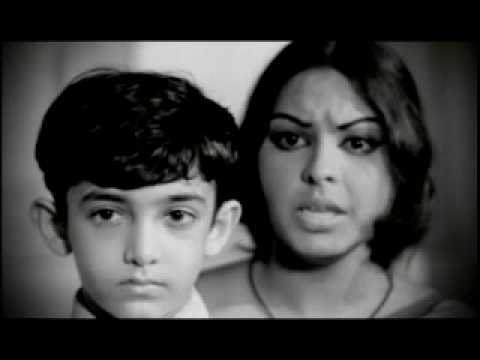 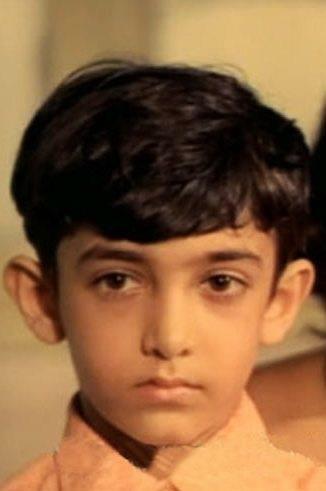 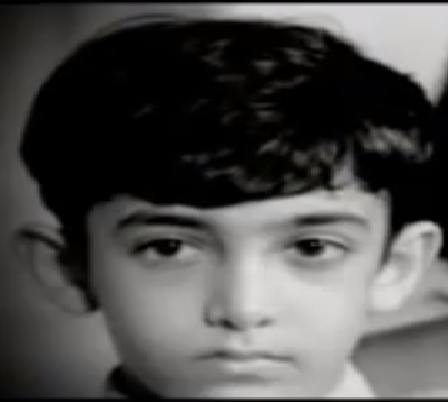 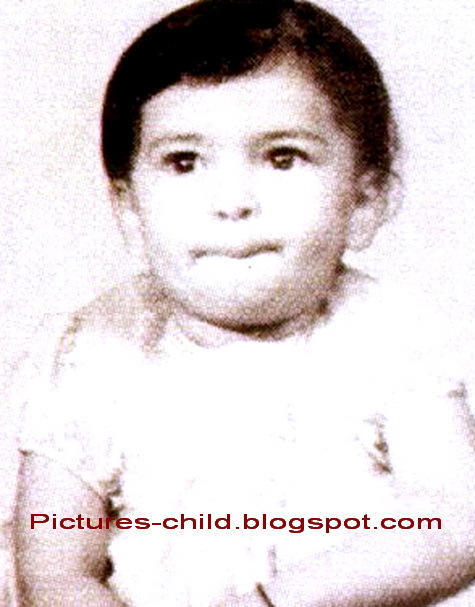 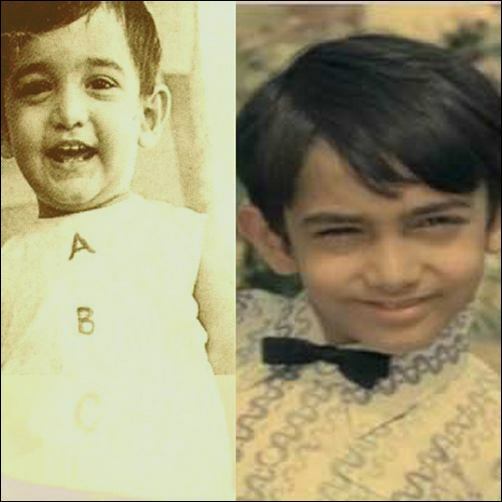 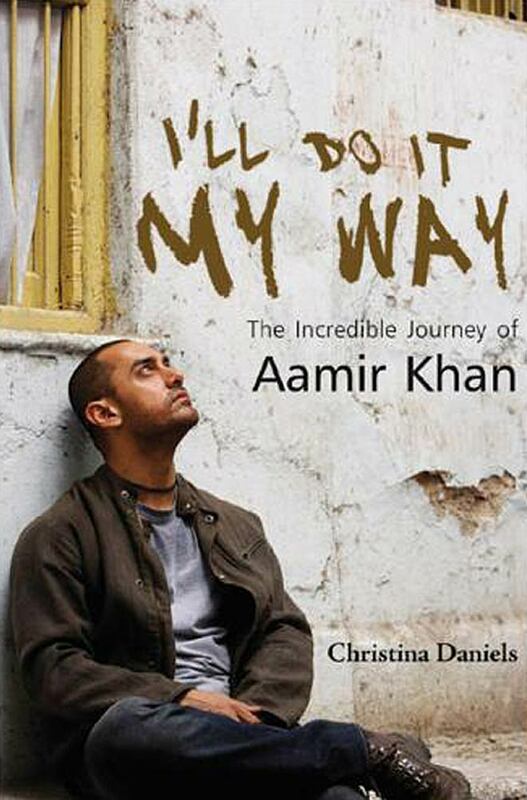 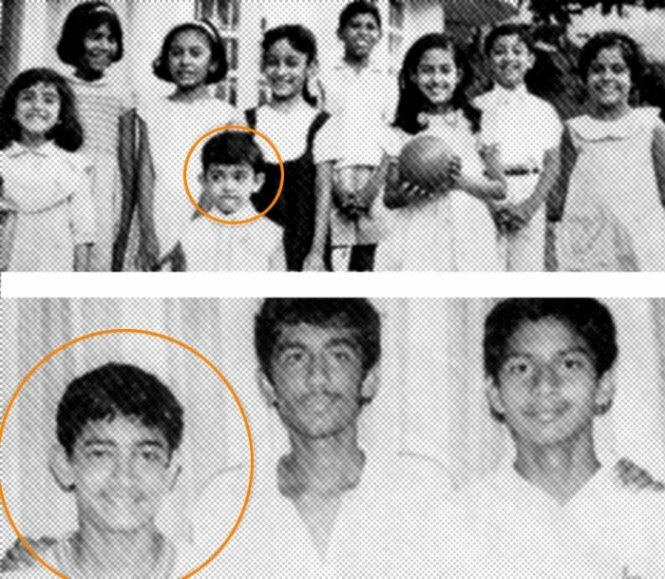 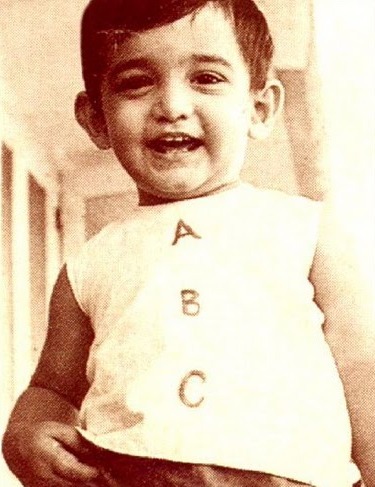 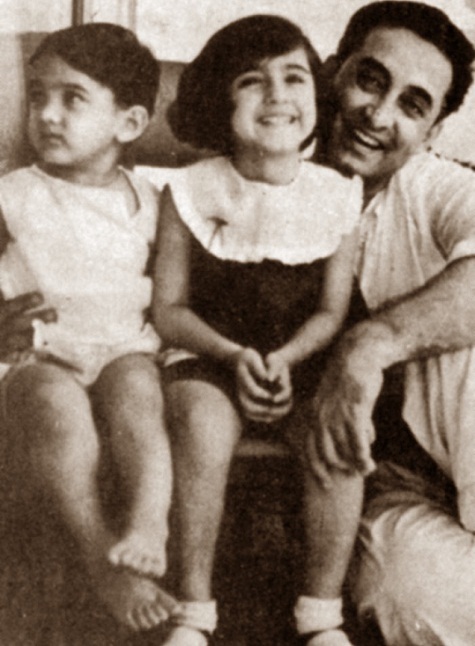 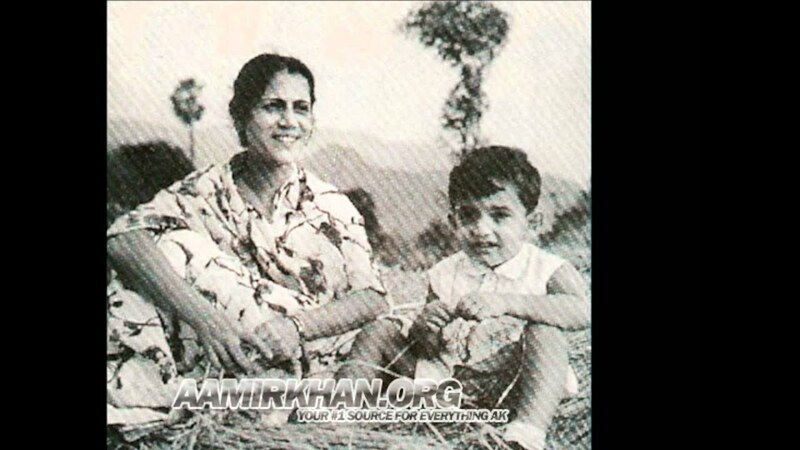 Mohammed Aamir Hussain Khan (pronounced [ˈaːmɪr ˈxaːn]; born 14 March 1965), widely known as Aamir Khan, is an Indian actor, director, filmmaker and television talk-show host. 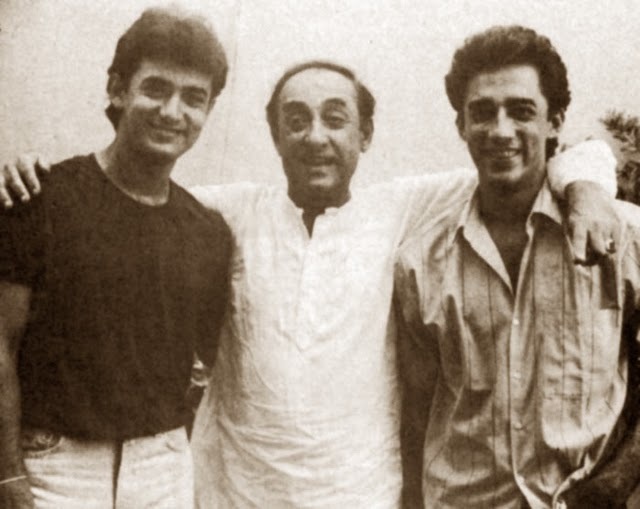 Through his career spanning over thirty years in Hindi films, Khan has established himself as one of the most popular and influential actors of Indian cinema. 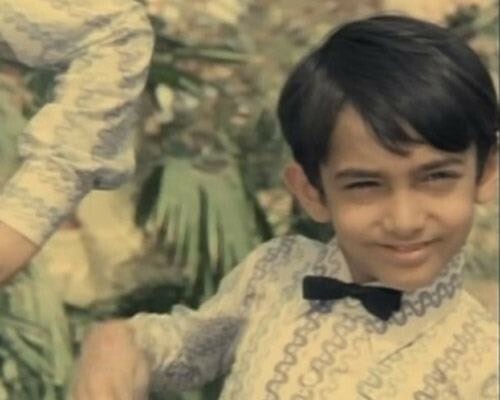 He has a large global following, especially in Southern Asia and Greater China, and has been described by Newsweek as "the biggest movie star" in the world. 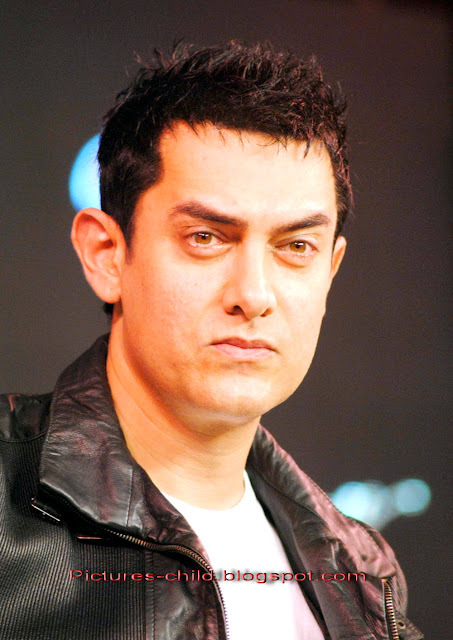 Khan is the recipient of numerous awards, including nine Filmfare Awards, four National Film Awards, and an AACTA Award, as well as an Academy Award nomination. 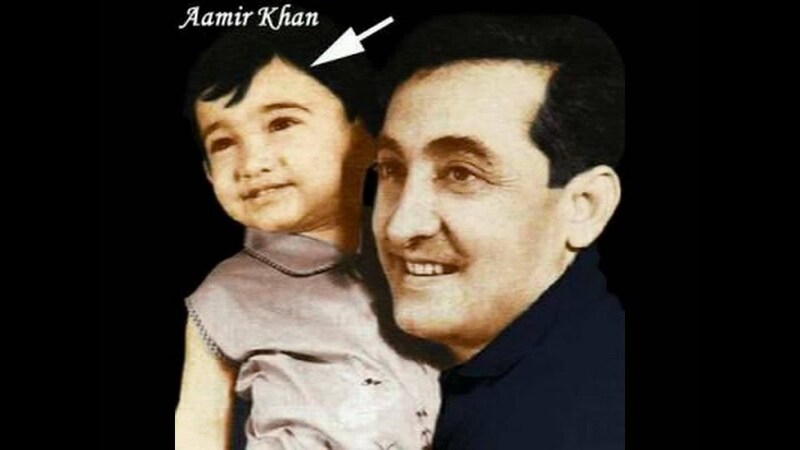 He was honoured by the Government of India with the Padma Shri in 2003 and the Padma Bhushan in 2010, and received an honorary title from the Government of China in 2017.